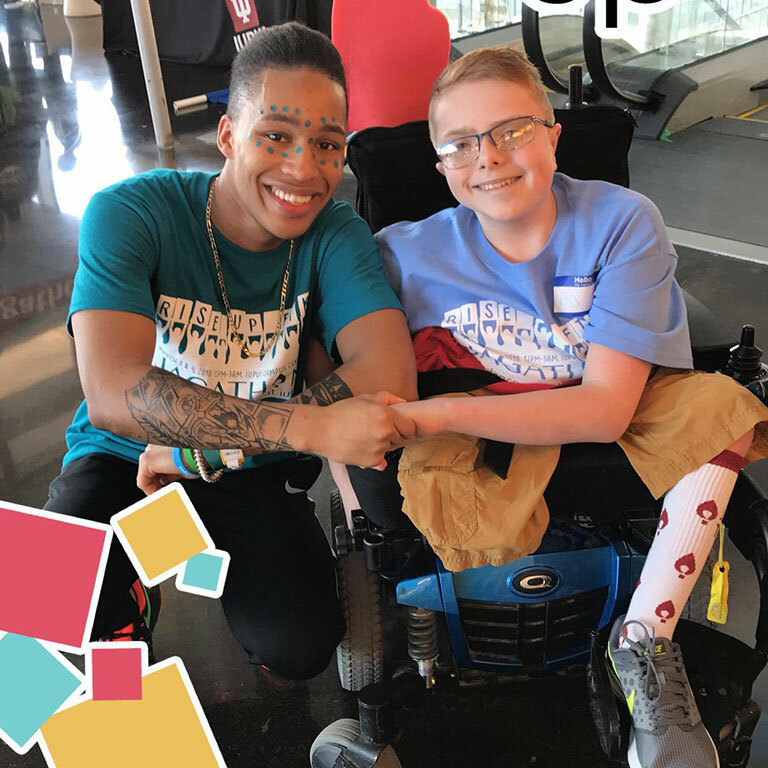 In nearly all that he does, IUPUI senior Will Smith exemplifies what it means to be welcoming and inclusive. As a radiography major, Smith is preparing for a career that at its core is about helping people and making them feel comfortable and safe. Smith takes this approach outside the classroom as well in his role as an information specialist and OTEAM Leader in the Office of Undergraduate Admissions. 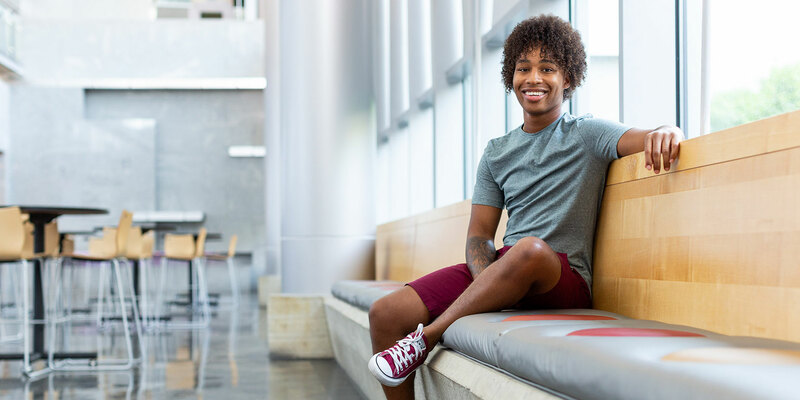 He regularly meets and greets prospective students and their families with his infectious smile and upbeat attitude, assisting them along the first leg of their IUPUI journey. His outgoing personality and laid-back demeanor make it easy for students and families … and his peers … to relate to him. 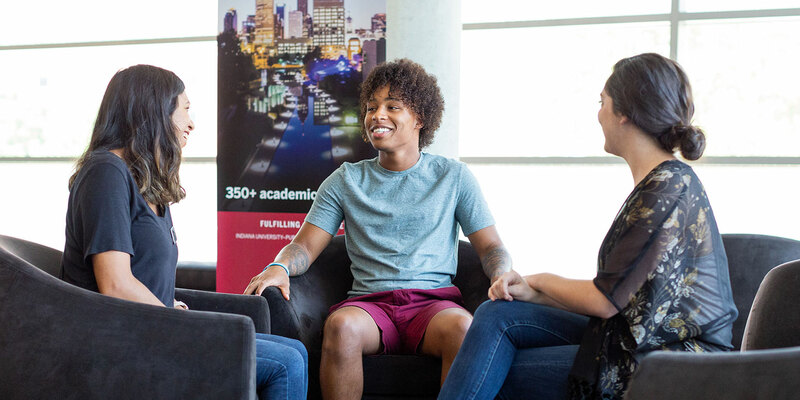 Through his daily interactions, Smith establishes important relationships and creates a positive first impression of IUPUI for future students. "What stands out to me about Will is that he is very personable. He is one of the staff members on our team who is able to always welcome students and parents into the office, and he is very outgoing. 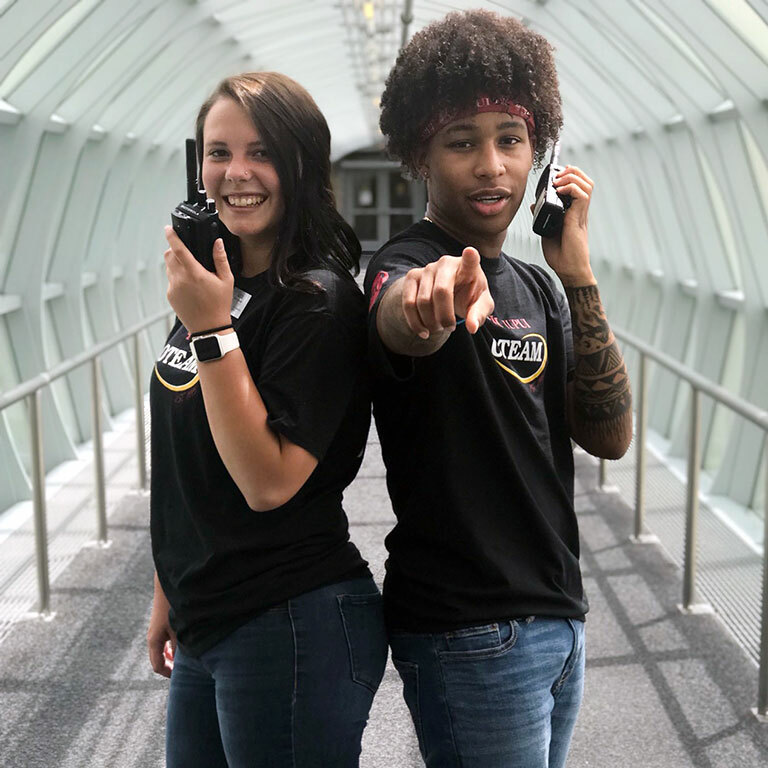 In this position, you really need to have good customer service skills and he definitely has that," said Jen Lund, Office of Undergraduate Admissions. The reasons that he chose to go to IUPUI are still attractive to him today. "IUPUI is such a diverse community. There is a lot of opportunity here in Indianapolis and so many things you can do. IUPUI has definitely opened my eyes to possibilities and allowed me to grow. It's basically opened me up to becoming a new person," says Smith. Though the Gary, Indiana, native is planning to graduate in May 2019, he doesn't plan on leaving Indianapolis. Smith hopes to put his degree from the Department of Radiology and Imaging Sciences to work right next door at Riley Children's Health.